We were hoping that a better version of this cam-quality video might have gotten its way to the internets by now, but it would seem that our waiting has been in vain. 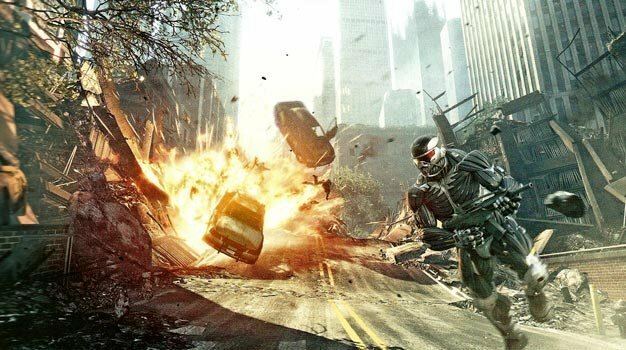 “Achieved with CryENGINE 3,” Crysis 2 was recently shown off at the Game Developers Conference in San Fransisco. Although it’s more of a tech demo than anything else, there is a fair amount of walking around with a weapon in hand, shooting and even a few explosions, giving us a pretty good look at what we can expect from the game in the future.